A Generation’s Family Wealth is at Stake! The Federal Reserve has determined that a homeowner’s net worth is 36x greater than that of a renter. There are many renters out there who want to become homeowners, but don’t believe that they can afford to make the jump. There are also many Millennials that haven’t yet left their parent’s home, who are making the decision to move out into a rental instead of a home, for the same reason. 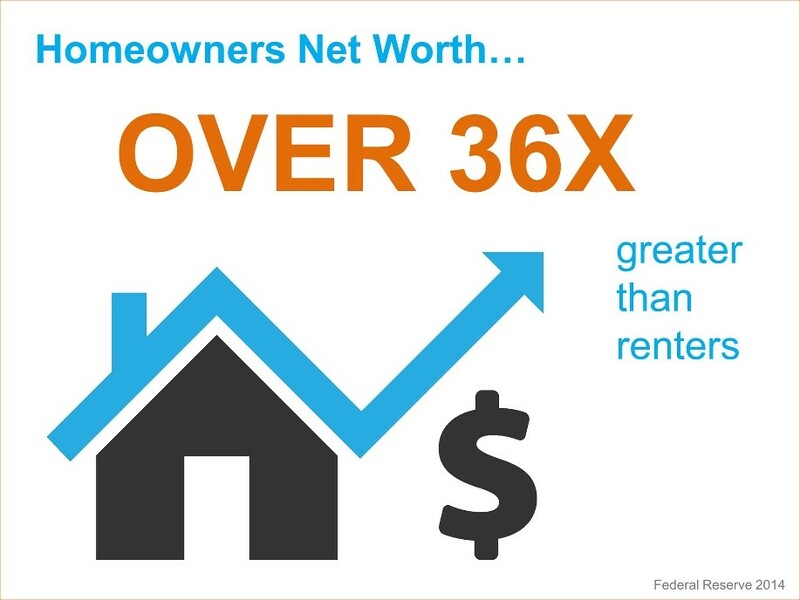 Now is the time to stop renting and start building net worth as a homeowner! The truth and simplicity in the statement, “either way you’re paying a mortgage, yours or your landlord’s,” is the “aha” moment that many may need to realize that there is a better way. Simply and effectively breaking down the market and getting the information out there to decode the conflicting reports that many potential homeowners are exposed to every day is step two. 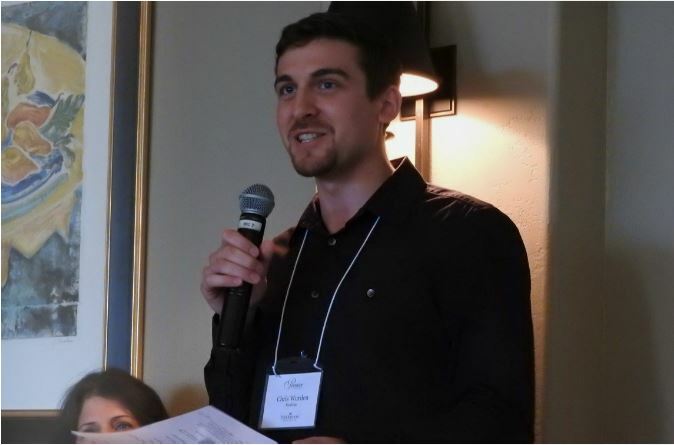 "Over the past fourteen years, rents have grown at twice the pace of income due to weak income growth, burgeoning rental demand, and insufficient growth in the supply of rental housing. This has created real opportunities for rental housing owners and investors, but has also been a bitter pill to swallow for tenants, particularly those on an entry-level salary and those would-be buyers struggling to save for a down payment on a home of their own," said Zillow Chief Economist Stan Humphries. "Next year, we expect rents to rise even faster than home values, meaning that another increase in total rent paid similar to that seen this year isn't out of the question. In fact, it's probable." 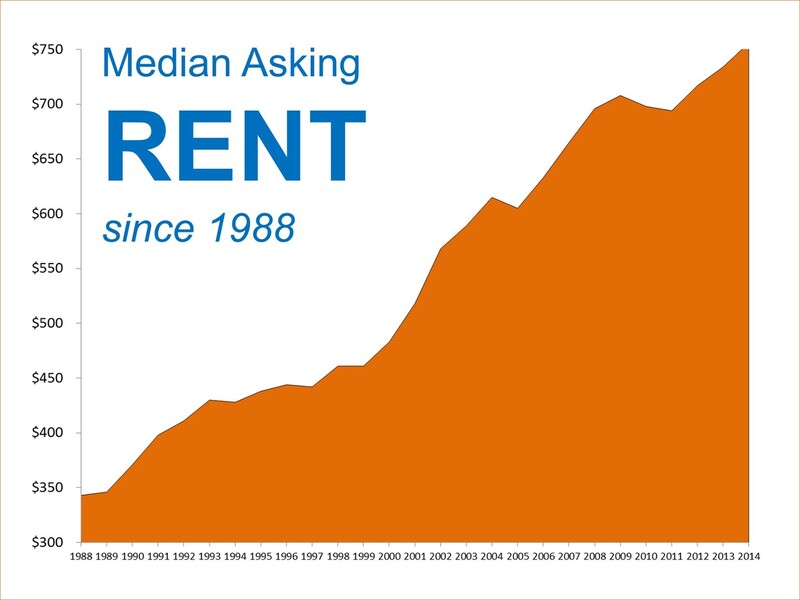 The median cost of renting has skyrocketed since 1988, as shown by the graph below. 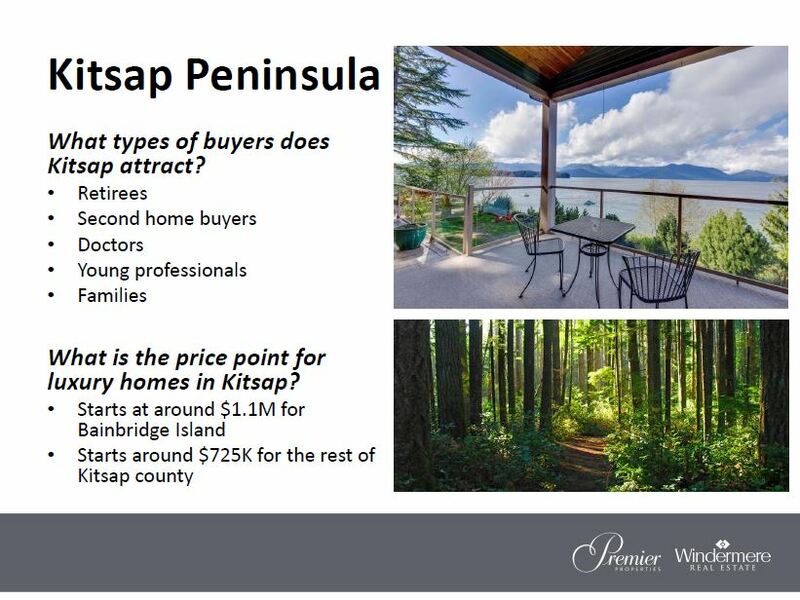 Did you know that as a home buyer you can lock in you housing cost for the next 30 years by signing a mortgage?! Sounds better doesn’t it? Now is a great time to buy! Interest rates and home values are expected to climb in 2015. 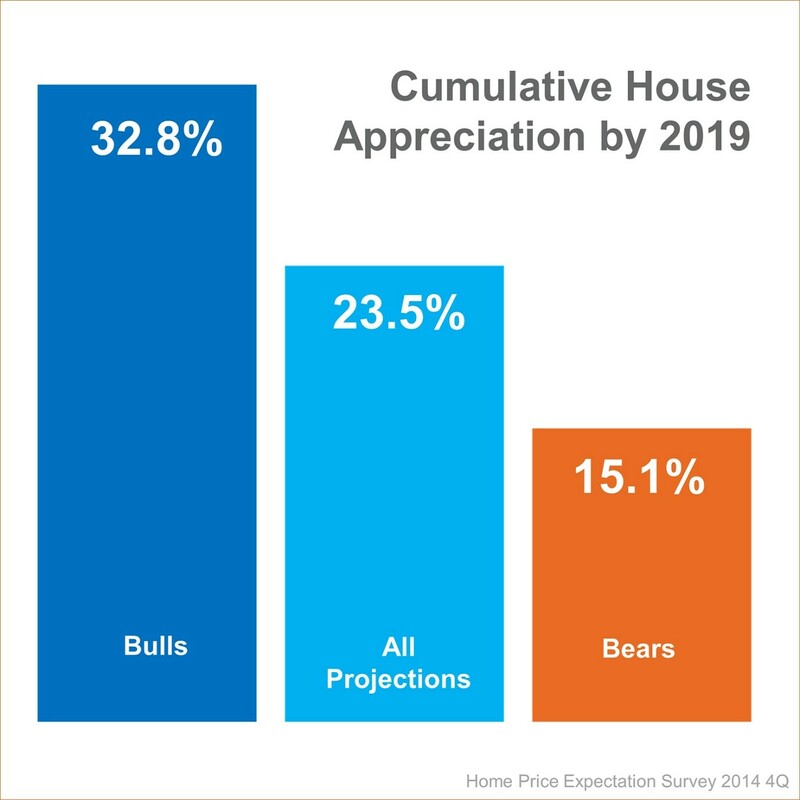 The opinion of the 100+ experts who participate in the Home Price Expectation Survey is that home values will increase by approximately 3.8% over the next twelve months and by over 23.5% over the next five years. The entities that project future mortgage rates see them increasing by almost a full percentage point by the end of the year. This means that the median priced home in the country will ‘cost’ a buyer almost $180 more a month by this time next year. 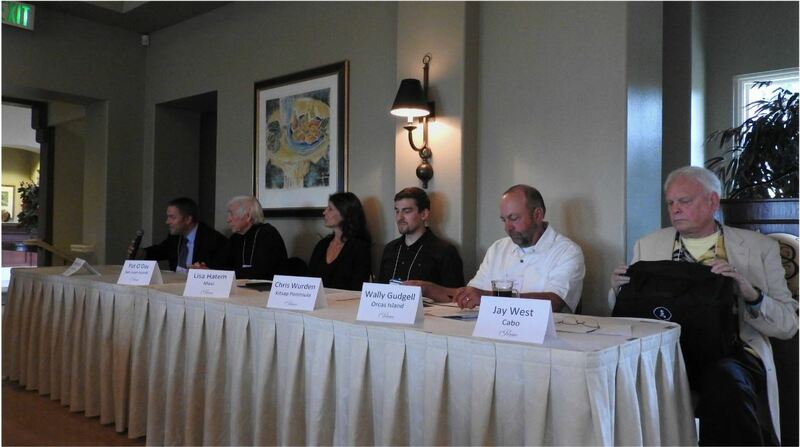 That will be an additional $2,100 paid annually by the purchaser; about $63,000 over the life of a 30-year mortgage. It is time to look into purchasing that first home! Call us today! We track several key indicators to determine the current state of the market and anticipate future trends. If you would like to know what's happening in your neighborhood, give us a call. We've got the data and expertise to help you make an informed decision. CURRENT PRICE TRENDS: PRICES WILL RISE! 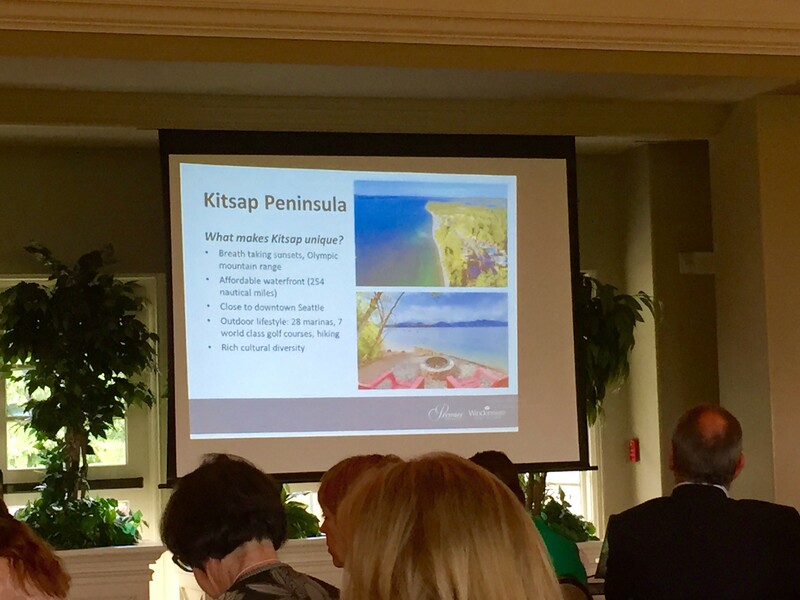 This report is for all of Kitsap County excluding Bainbridge Island as their statistics throw the rest of the county oﬀ. 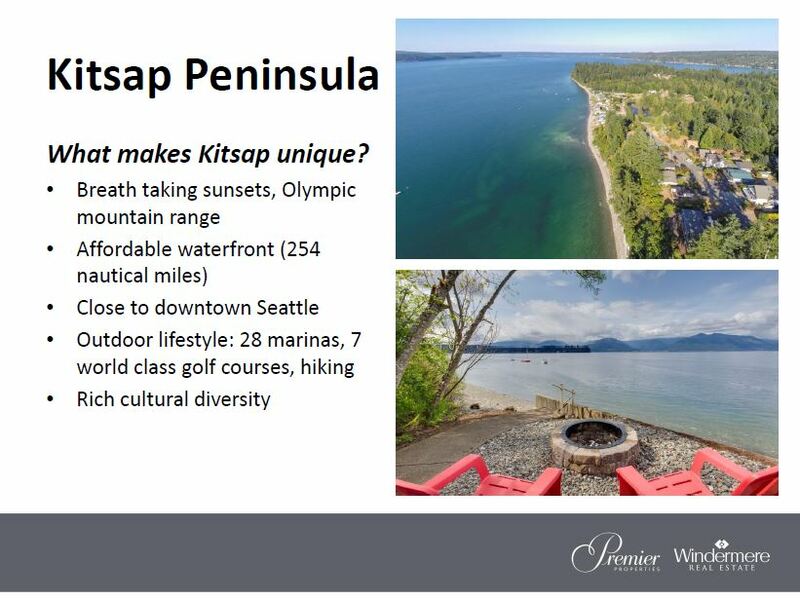 The median price for 2014 is $220,733 down –2% from 2013. 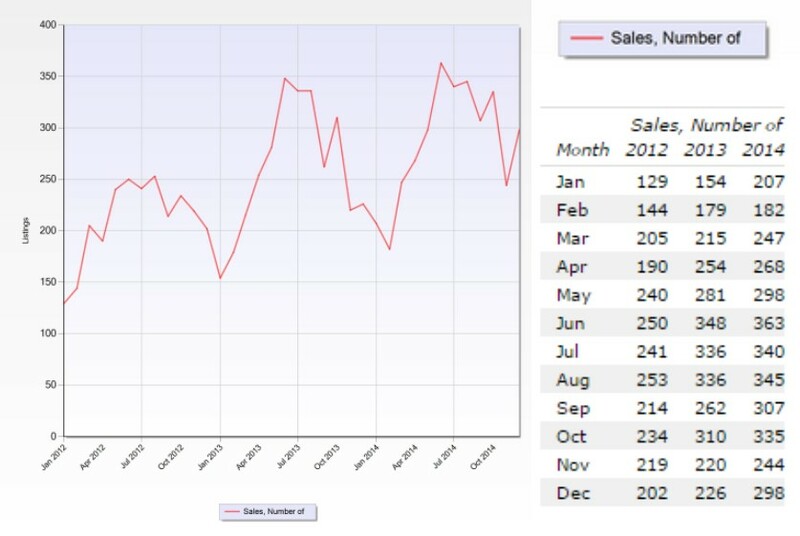 Low inventory is still a problem which is keeping upward price pressure on our existing market. Homes that are priced well and in good showing condition seem to be selling well, often receiving multiple oﬀers especially if they are in particularly good locations. 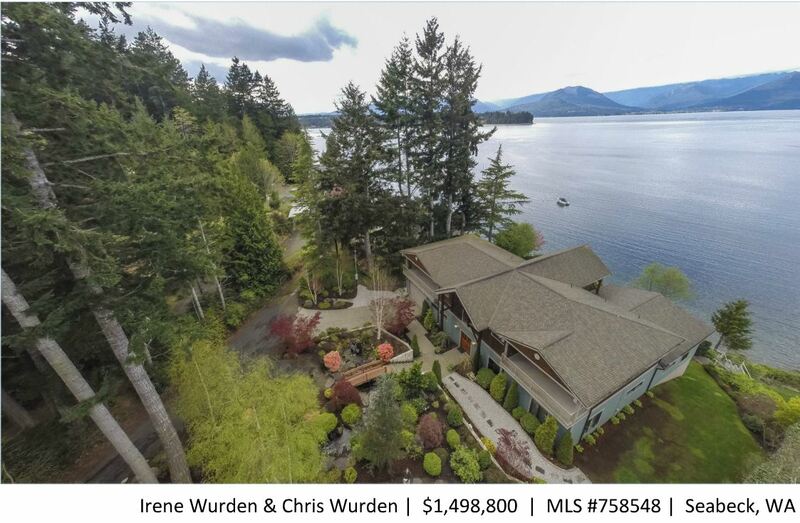 Interest rates are holding steady and Windermere continues to be the market leader in the county for 2014 with a 31% market share of the dollar volume. 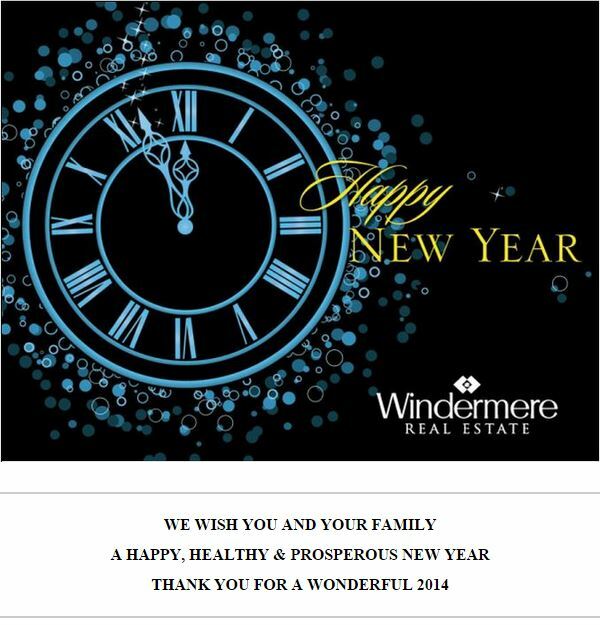 Our Windermere economist predicts prices will continue to rise in 2014 by 1% to 2% and interest rates should continue to be exceptional! Inventory took a sharp dip in January but then recovered very nicely by March and stayed very steady until Holiday time in November. We currently have 856 home available as opposed to 1340 homes available at the end of August – a 36% reduction. 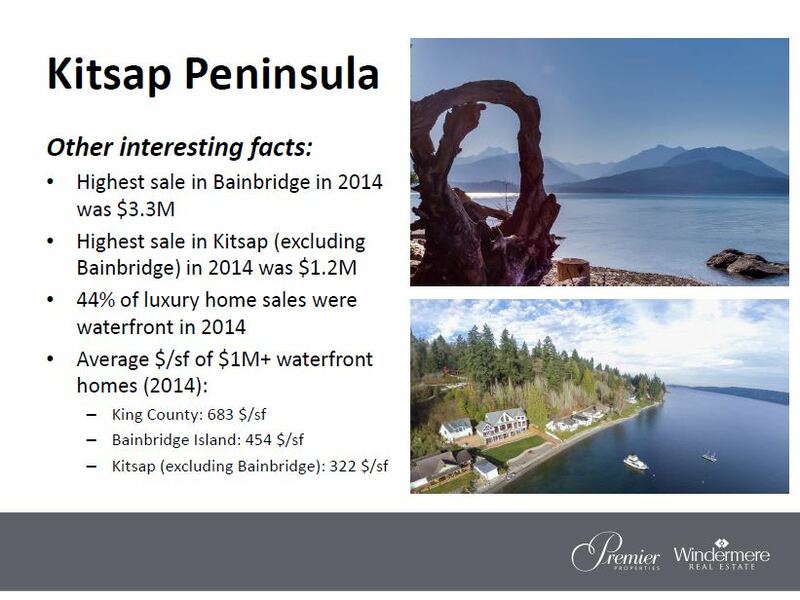 There were 3217 sales in 2014 vs 2926 in 2013 – a 10% increase in volume of sales. 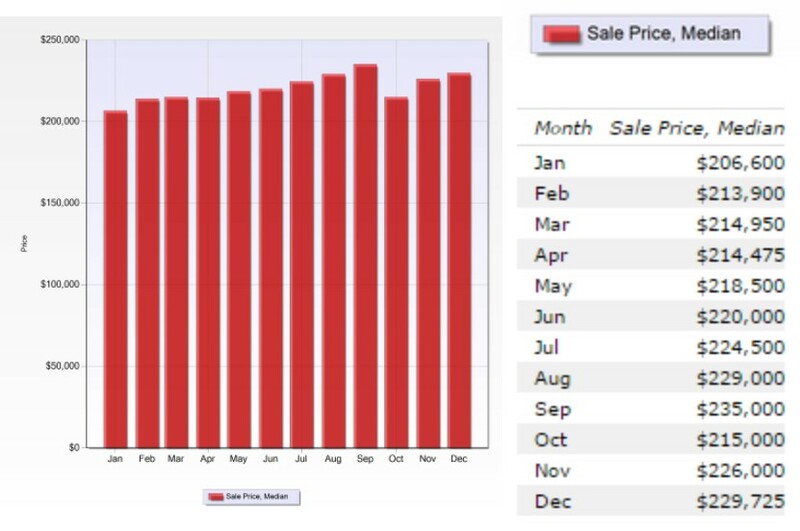 We anticipate seeing another large increase in inventory coming on the market by March so if you are thinking of selling, now is the me while inventory is low. Prices have leveled oﬀ with no signiﬁcant signs of deep reductions as long as sellers price at market value. 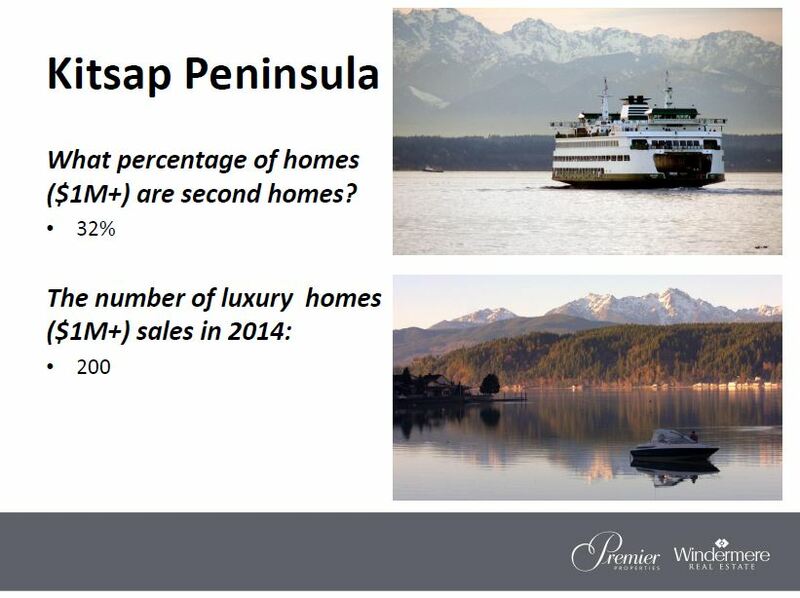 Absorption of inventory varies between area and price range. FINANCIAL MARKET TRENDS: GREAT TERMS! 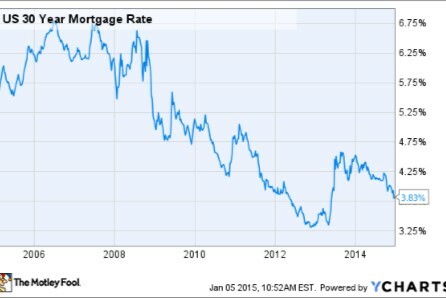 Interest rates fluctuate regularly, particularly in today’s market. A 30 year fixed rate mortgage today will cost approximately 3.75 – 4%. Don’t wait for better terms! Remember, every 1% increase in interest rates reduces your purchasing power by approximately 10%. Don’t miss this extraordinary opportunity to purchase a home near the bottom of the market, with fantastic interest rates! 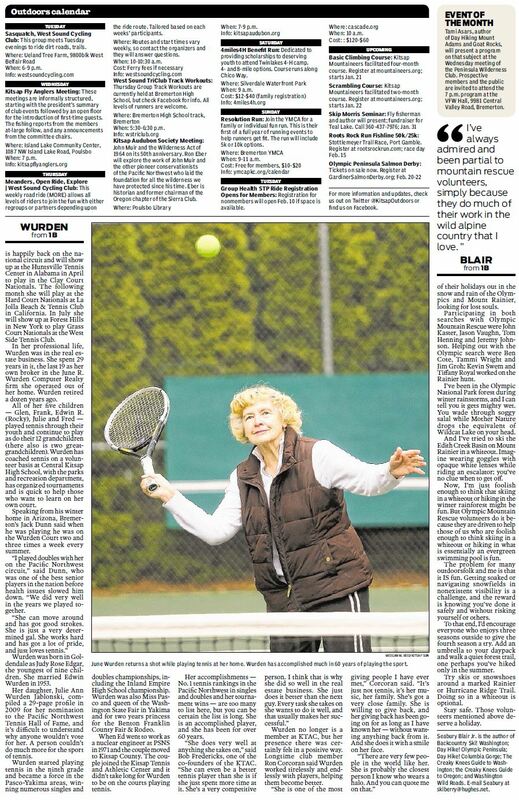 June Wurden Back On the Professional Tennis Court at 80! "There are very few people in the world like her. She is probably the closest person I know who wears a Halo. And you can quote me on that." What an amazing woman! She is an inspiration to us all here at the Wurden Team. 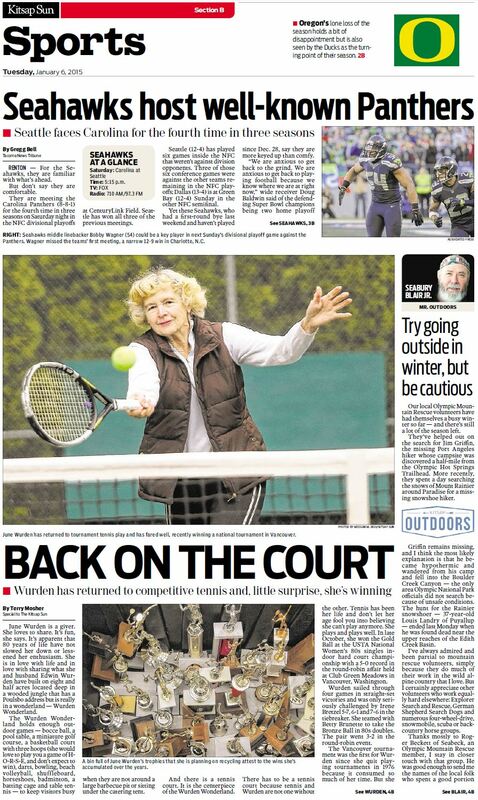 We hope to be like her at 80! A daughter, a mother, a grandma, and a great grandma. We love you June! Happy New Years: 2015 is on its way! Reach us any time. We are here for you! Proud to Be A Member of this Amazing Community! We are so proud to be a part of this amazing Community! 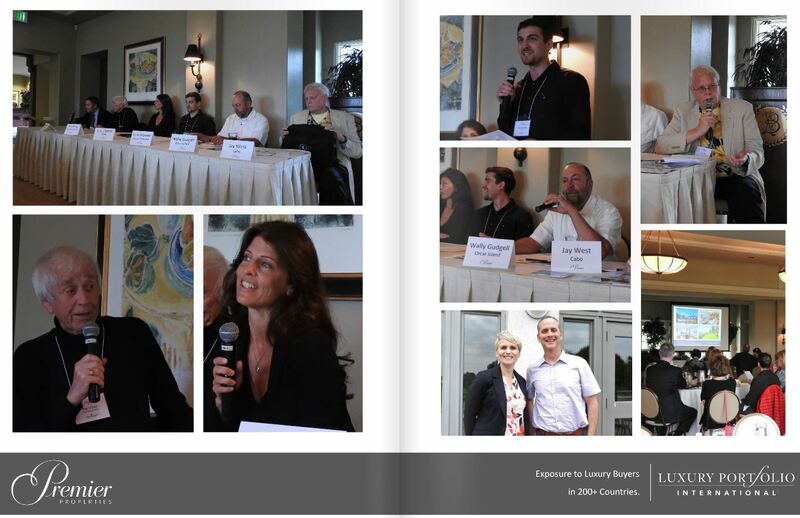 Together with the generosity of donors like you we have helped raise over $1.1 million for the Windermere Foundation. All of these proceeds go directly to social service organizations that helped hundreds of families meet their basic needs. 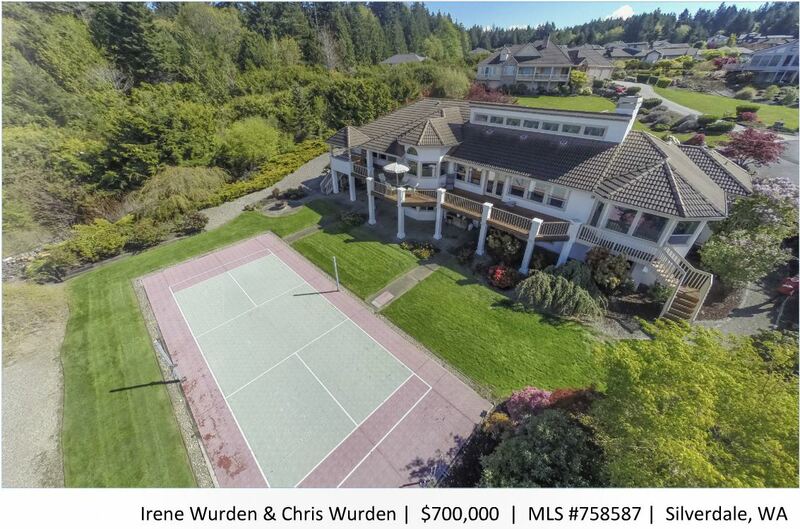 At the Wurden Team we are proud to donate to the Windermere Foundation every time we bring a sale to a close. If you've bought or sold a home with us, then you are a part of the Windermere Foundation, and you have made a positive difference in the lives of your neighbors in need! This Year together we have made 28 direct donations to the Foundation! We cannot express enough how privilidged we are to work with all of you! More information on specific programs can be found here. As well as the opportunity to donate to this important cause.